Everlasting June// A Monthly Wrap Up+News+Am I disappearing FOREVER?! I HONESTLY CANNOT BELIEVE THAT IT IS ALREADY JULY?! AKA past half-way through the year?! AKA the 7th month of the year?! AKA we’re almost 7/12 of the way through the year?! AKA it is basically Summer (even though school doesn’t end till the 20th?)?! I should stop now. 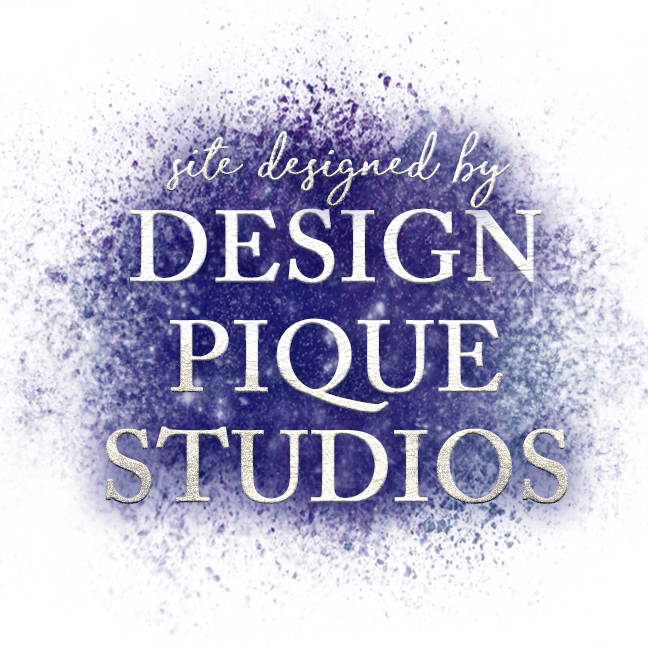 I absolutely LOVE wrap-ups so I’m excited for this post! This post is probably going to be really long so let’s go! I read 11 books this month! Which is quite good because I was in a bit of slump near the end of the month! I’m not even kidding. The last two books I read took me 5 and 6 days to read (which is long for me) and they weren’t even that long! My average rating for books last month was 3.9! Not too bad as I read loads of great books but there were some disappointing reads. Of course, this month was PRIDE MONTH! I read 4 pride e-books! They were probably some of my first Pride books and e-books that I’ve read which was super exciting. I’m going to go ahead and give you some thoughts on these books but I’ve accidentally made this too long (oops.) so feel free to skip this bit! 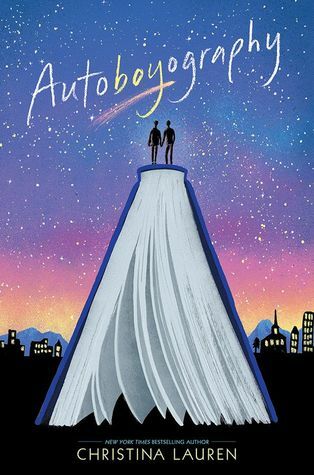 Autoboyography by Christina Lauren// ⭐️⭐️⭐️.5 I’d heard a lot about this book so I was really excited to read it! However, I read We Are The Ants first and it was hard for this to follow and compare! I didn’t like the instalove?? It doesn’t work in other books and I don’t think it works for this either. It was still a pretty sweet read! 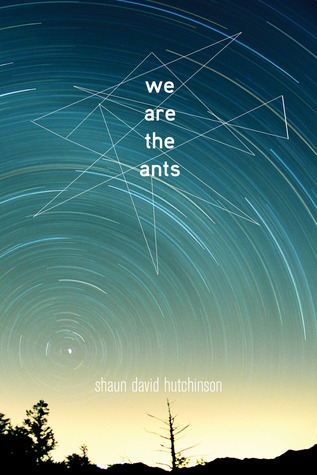 We are the ants by Shaun David Hutchinson// ⭐️⭐️⭐️⭐️⭐️// This was the first Pride book that I EVER read and I loved it so much!! It was so sweet and I loved how the story seemed to work out at the end while still leaving you with loads of questions! What exactly was up with the aliens? I get it could be a metaphor but did he sleep-walk out of the house and take his clothes off? That bit I still need to figure out. 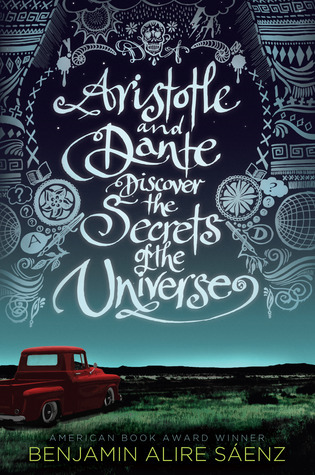 Aristotle and Dante discover the secrets of the universe by Benjamin Alire Sánez// ⭐️⭐️⭐️⭐️⭐️// I loved reading this! It was different and I loved how Ari slowly discovered and realized what he felt near the end of the story! I actually thought Ari was straight till I realized he wasn’t but that made it so unique and this is honestly one of my favourite!! books!! right!! now!! 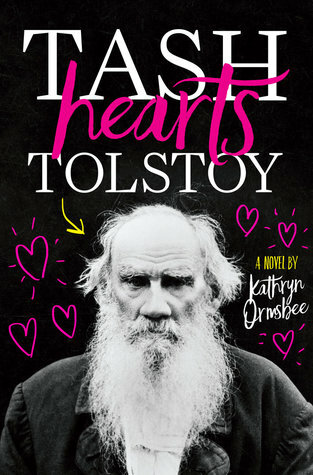 Tash Hearts Tolstoy by Kathryn, K.E Ormsbee// ⭐️⭐️⭐️.5// This book was actually quite good and the only one I read with ace rep. I thought the reactions were quite well done as I could completely imagine someone behaving in those ways! It has 3.5 stars though because I felt something was missing and it didn’t make that much of an impression on me. I hated how there was a love triangle an you could see that Paul (I think that’s his name?? I HAVE A BAD MEMORY OKAY?!) was in love with her from space. It’s really cute and sweet though. 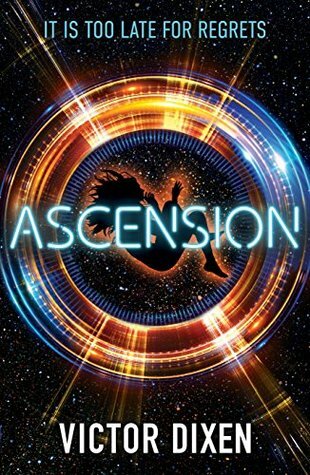 Ascension by Victor Dixen// ⭐️⭐️⭐️⭐️// I really enjoyed reading this book! It was pretty cool. It’s actually not that love-focused but was basically my own personal Love Island! I HATE HOW SHE’S OBVIOUSLY GOING TO END UP WITH MARCUS fyasdfjksgaj ughhhhhhhh NOTE: THIS IS NOT A FACT BUT AN ASSUMPTION. But seriously, obvs she’s going to go with the COOL, WHITE AMERICAN guy which err…annoys me slightly. Never Enough Time by R.T.W Lipkin// ⭐️.5// This book really disappointed me because I thought it would be a lot cooler than it actually is. I found it super confusing and the ending didn’t really wrap up the story that well. Read my review here. 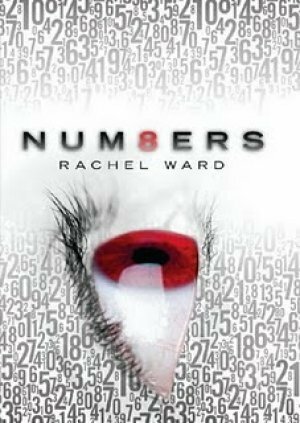 Numbers by Rachel Ward ⭐️⭐️⭐️// Honestly, this book was okay. Not great. Not terrible. Not amazing. Just okay. The main idea of the book didn’t really reoccur and honestly they were just running away from a crime they might not even have been questioned for. I didn’t really think it was something I’d read again. 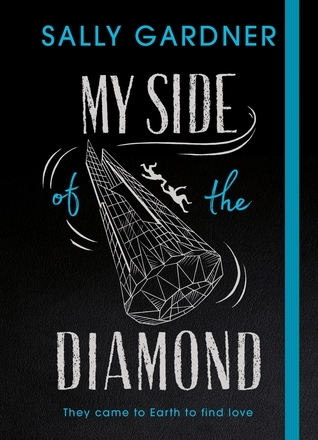 My Side of the Diamond by Sally Gardner ⭐️⭐️⭐️.5// This book was actually quite different and honestly I’m not that sure what I make of it. I definitely loved the cover and how it was bind together! The diary look made it feel really special and it was pretty! 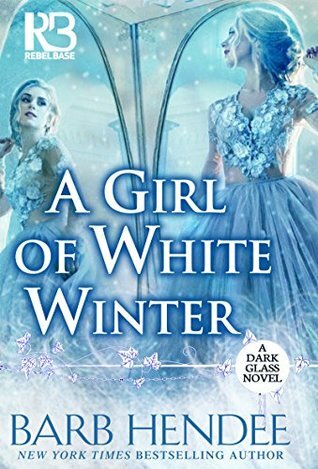 It was quite interesting and I think it’s one of those books you love or hate. I’m still undecided! 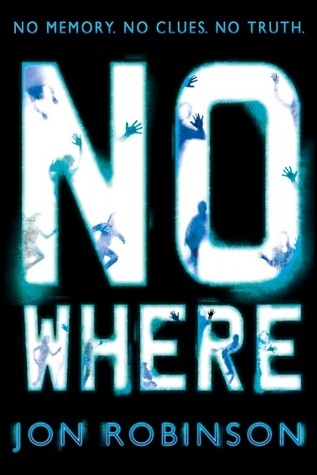 Nowhere by Jon Robinson ⭐️⭐️⭐️⭐️.5// I actually really enjoyed reading this! I thought it would be pretty similar to all the other dystopian books but it kept me captivated! 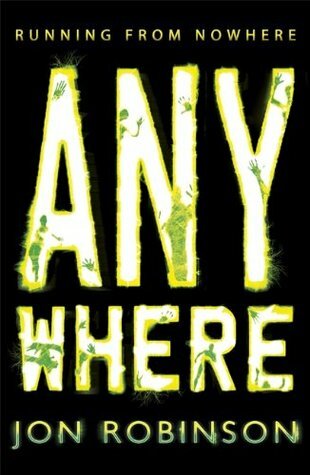 Anywhere by Jon Robinson ⭐️⭐️⭐️⭐️// This was the sequel and it was pretty interesting following around all the characters and seeing them coming together again! I don’t really know why but this wasn’t that interesting and I kept getting distracted. 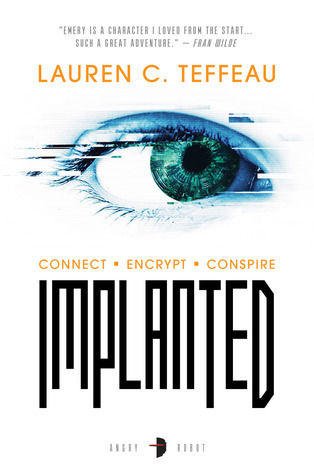 Implanted by Lauren C. Teffeau ⭐️⭐️⭐️⭐️⭐️// I honestly DID NOT EXPECT to like this book as much as I did but it was really interesting and I loved the whole idea! I also quite like Rik and Emery together! I think my favourite book was Implanted because it was really interesting and I loved how cool the story was and how interesting it was! There’ll be a review coming for this soon!! I was expecting quite a lot from Autoboyography so it was sad when it wasn’t that great or unique! It was still pretty nice! 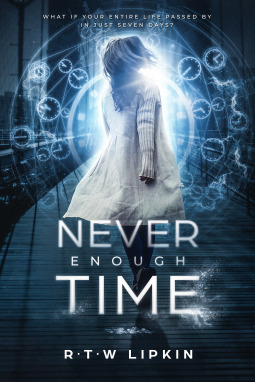 Never Enough Time was also disappointing because I think the idea was quite good but it wasn’t too developed. Escape was a book that I didn’t finish so I can’t really comment on how good it was. 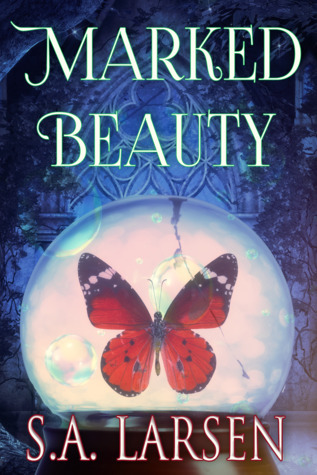 Ju tells us about her amazing book con experiences with great descriptions and lots of books! Lu talks about the very relatable pressure to read arcs and how she is stopping reading them. Marie teaches us how to avoid the dreaded reading slump with lots of gifs! May tells us how she organises her reading through spreadsheets *coughneatfreakcough* jk! I actually copied you now and I feel so much more happier!! 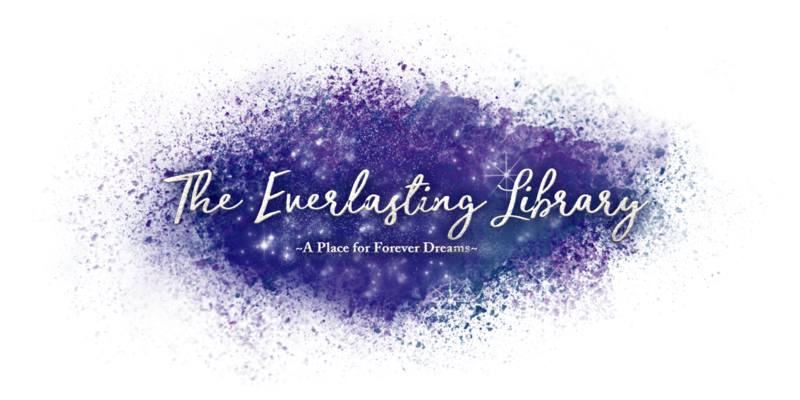 The Everlasting Library also got 137 WordPress followers and 1 email follower! Which is AMAZING!! I love all you guys and you’re the best! It means a lot to have so many awesome people supporting me! I honestly appreciate each and every single one of you and squeal every time I see a new comment or follow! I love talking to you guys so definitely keep chatting with me! Nothing really happens in my life to be honest. I tried to sign up to some publisher mailing lists but I’m not sure how it’s going? Still a bit confused around arcs. Tips? The Carnegie Medal winner was announced and I was so surprised that it wasn’t The Hate U Give or After the Fire (I keep saying rain lol)?? I got my exam results and report. I decided I’m going to save up for a laptop/iPad/car/driving lessons/university/Fit Bit. I literally needed this like so bad!! I’m going on holiday from the 18th of July to 18th of August so my posts are going to be scheduled during that time after I actually write them haha. I’m excited but I might get behind on comments and stuff so forgive me! I don’t really know how the WiFi will be or if there’s even WiFi? But yeah! School finishes soon and I get to leave a couple of days earlier than everyone else so haha. Poor them. 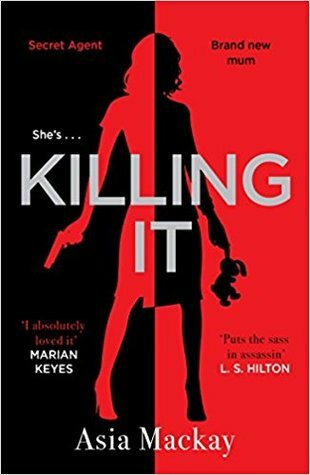 Review 5ish books- I have a feeling this is too high. That’s why I’ve included the ish but reviews are easy to write, right? Drink lots of water. I have this terrible habit of not drinking any water and then regretting it. COMMENT!! ON!! OTHER!! PEOPLE’S!! BLOGS!! Actually write down good posts so you don’t have to go hunting for posts last minute. Long read😂 Nice reviews👍🏼 I can see you’ve been disappointed with a couple of books… I’m a beginner in case of Pride books (Pride means nothing here) . Can you tell me which book to start with? Ps. Sorry this is so late! Monthly recaps are my favorite posts to read and this was no exception. I love how you rated all of your books from the past month. I only had one disappointing read. Have fun on holiday! Mine too! I just like hearing about how people’s months have been! I’m so glad you enjoyed reading this! You must have had a pretty good reading month! Thank you so much! Happy July! Aww it was ok but it just didn’t click with me, you know? I think you should definitely still read it! It’s kind of a book that you need to read to judge! Thank you! Some books were pretty great! Looks like you had such a good month! AAAYYYE YOUR JUNE SEEMED LIKE IT ROCKED!!! Congrats on reading so many pride books!! Good job you!! Ok about bringing books on vacation… I stocked my backpack with a ton of books, but I forgot to test to see how heavy it was before we went to the airport. When we reached the airport I started carrying my bag AND I THINK MY BACK BROKE IT WAS SO HEAVY. I hope you achieve all of your goals! YESS!!! IT WAS PRETTY GOOD!! How was yours? Thank you! It was nice trying something new! Ooh. That MUST have been painful! You usually have to do quite a lot of walking on airports! I feel for you! I think I might just take 3 or 4 real books! But honestly, I’m not going to read on the plane?? I usually just binge watch the movies! 🙂 Thank you for the lovely comment! I hope you have a great July! Sooooooo…. You read eleven books in a month and I made it a July goal to read one in a month… Bahahahah. Kudos to you my friend!!! The title of your post scared me!! That sent quicker than I would have wanted! What I wanted to say was that it seems you had a great month and read a lot of great books and I hope that you have a fun holiday! Awwww I am here! haha I am so happy that one of my recommendations from Pride was in your June reads! I loved Ari and Dante! Great reading you read like 3 books per week! that is amazing! Keep it up! looks like you had an amazing month! I’ll have to add some of those books to my tbr. nice recap, Kerys!